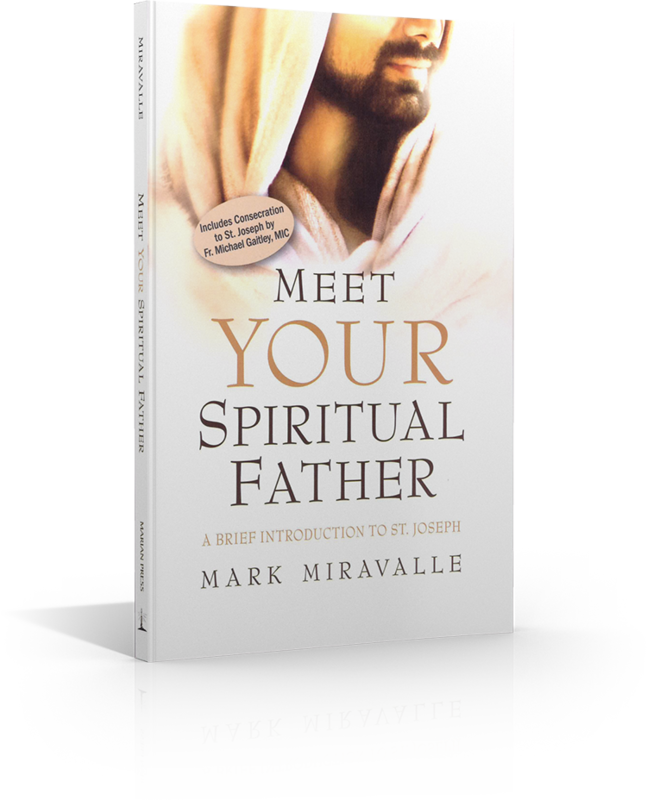 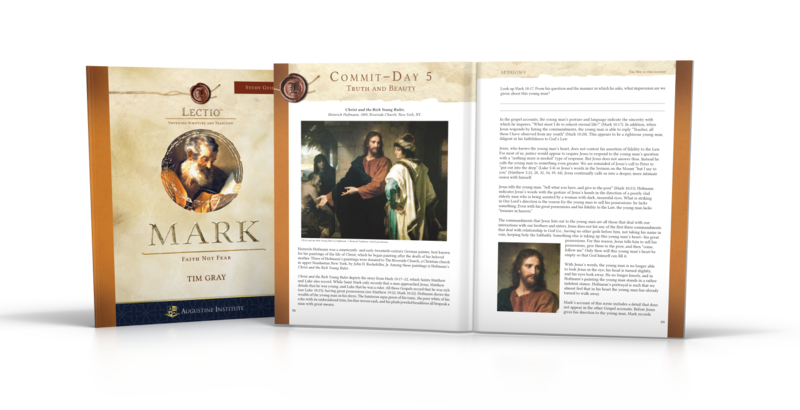 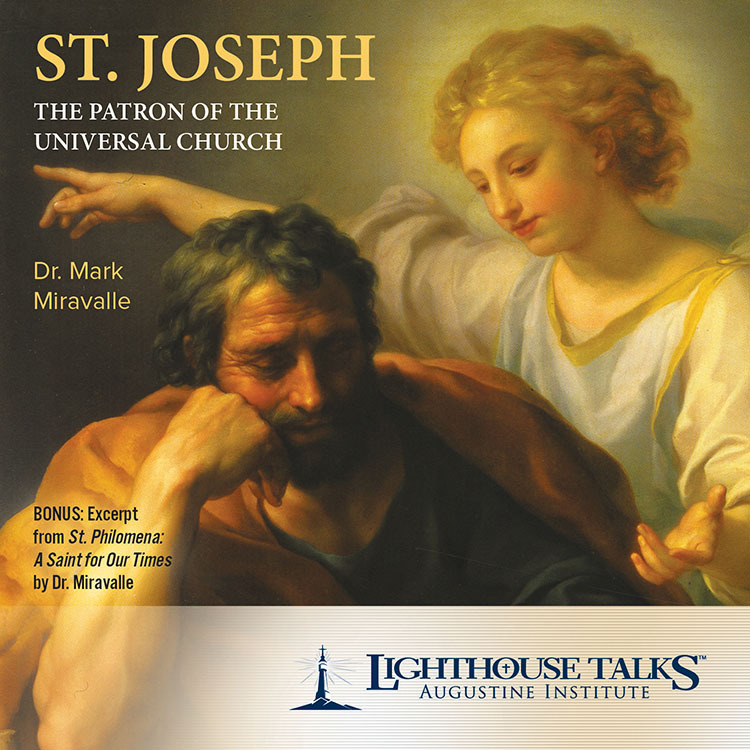 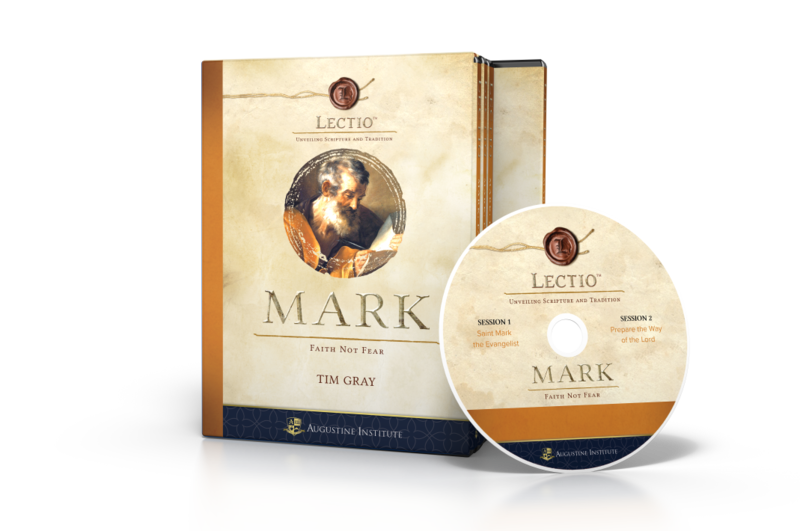 This leader kit includes everything a leader needs to present Lectio: Mark to a group, whether in a parish or at home. 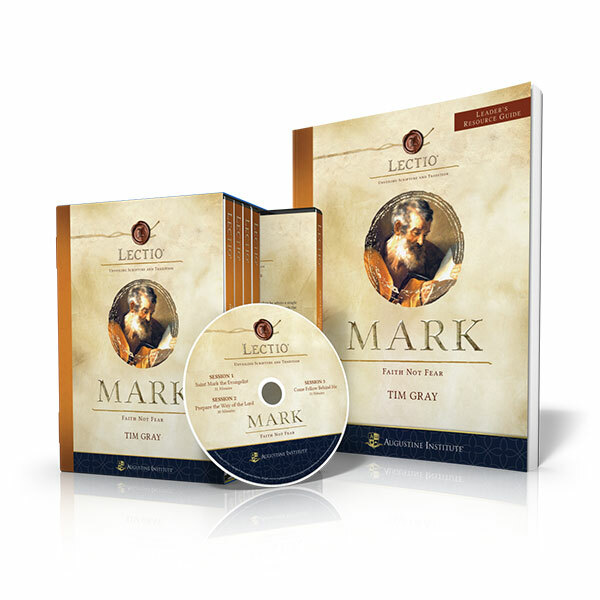 This package includes all fourteen episodes of Lectio Mark: Faith Not Fear on four DVDs, plus a comprehensive Leader's Guide (which includes complete Study Guide content). 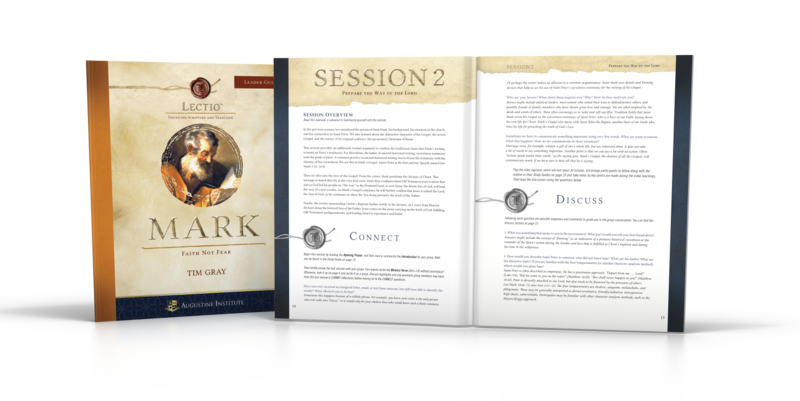 This product is also available in Spanish. 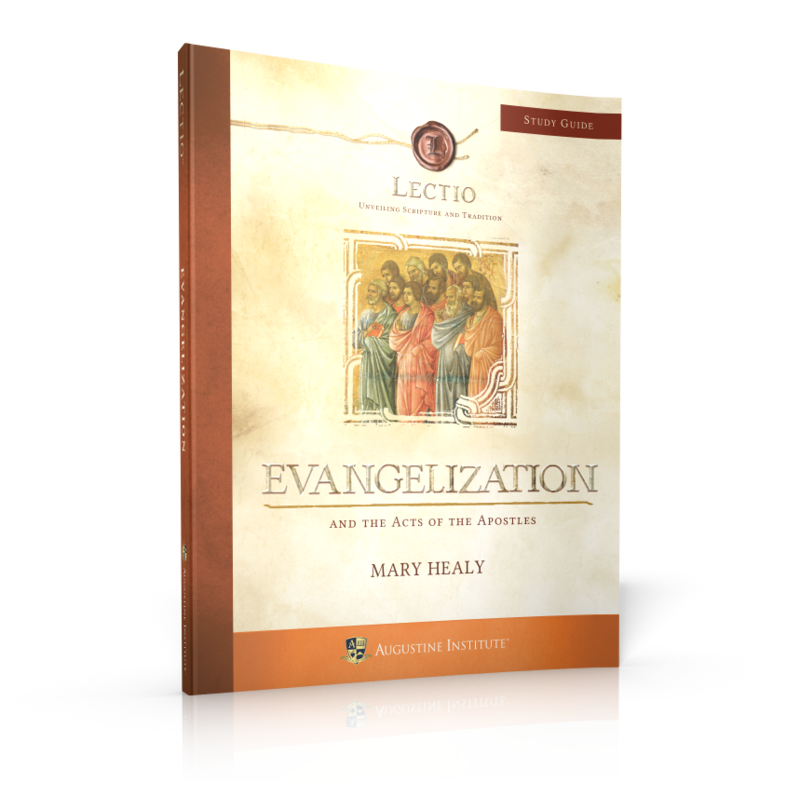 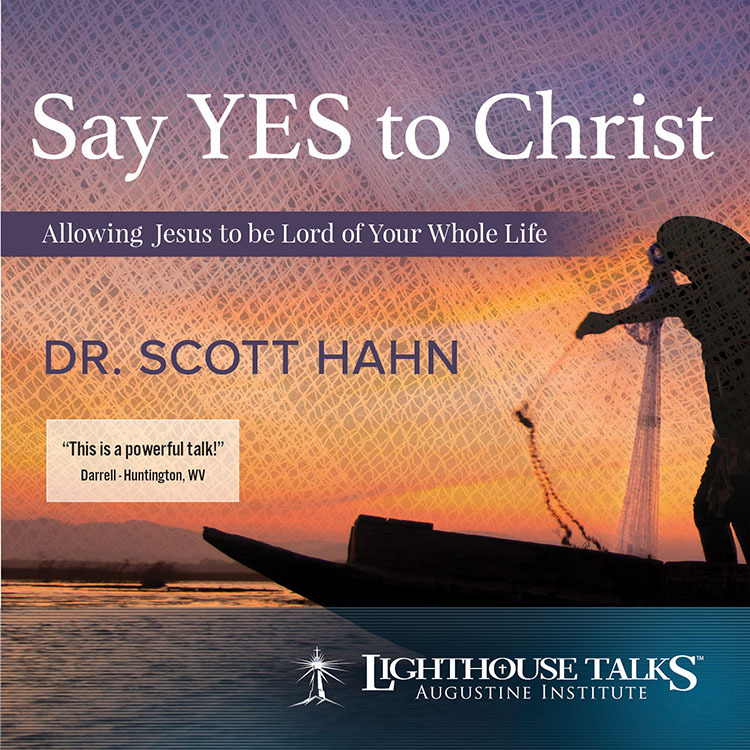 To purchase the Lectio: San Marcos leader kit, click here.